Vickie Milazzo Institute is the authoritative resource center for registered nurses seeking to explore the field of legal nurse consulting. 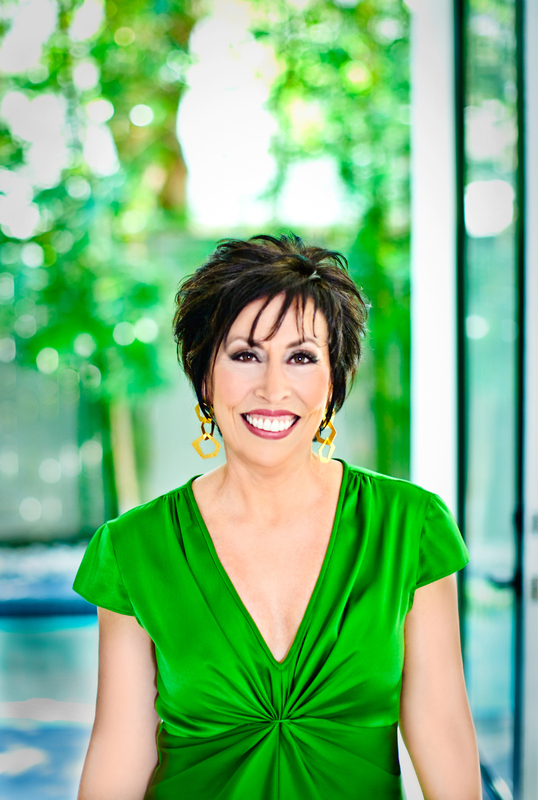 As founder and president of Vickie Milazzo Institute, Vickie pioneered the field of legal nurse consulting in 1982. The Institute is dedicated to revolutionizing nursing careers one RN at a time. 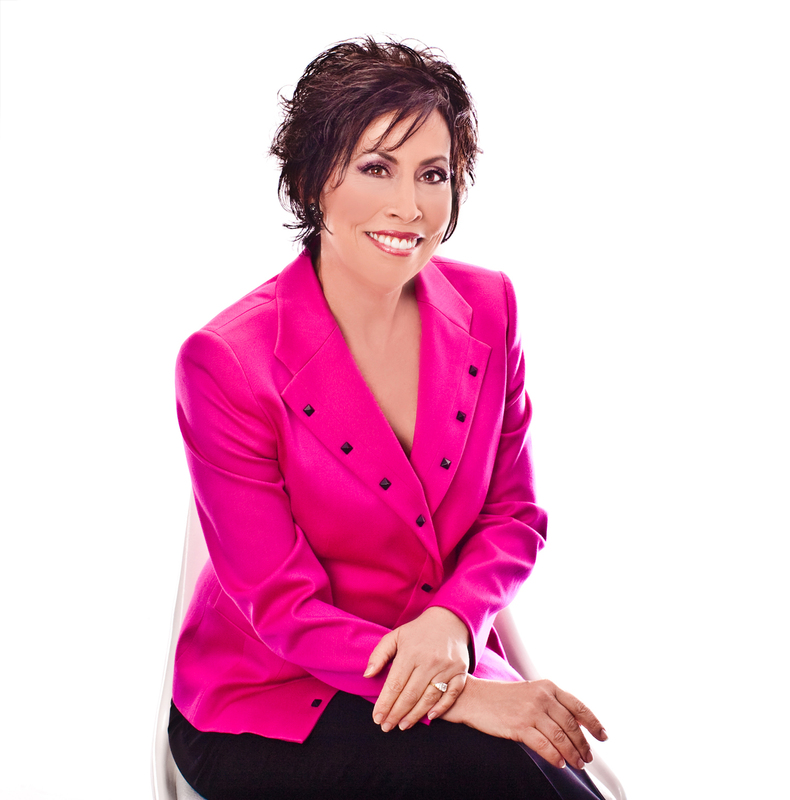 A NATIONALLY ACCLAIMED SPEAKER, Vickie Milazzo, has spoken for groups such as the American Association for Justice, Gannett Healthcare Group, Houston Woman Magazine, eWomen Network, Unity Church, Kripalu Center for Yoga and Health, Oprah Winfrey’s Boys and Girls club and the Texas Women’s Conference. Vickie has presented national conferences on leadership strategies for women with CEO and New York Times bestselling author Stedman Graham. 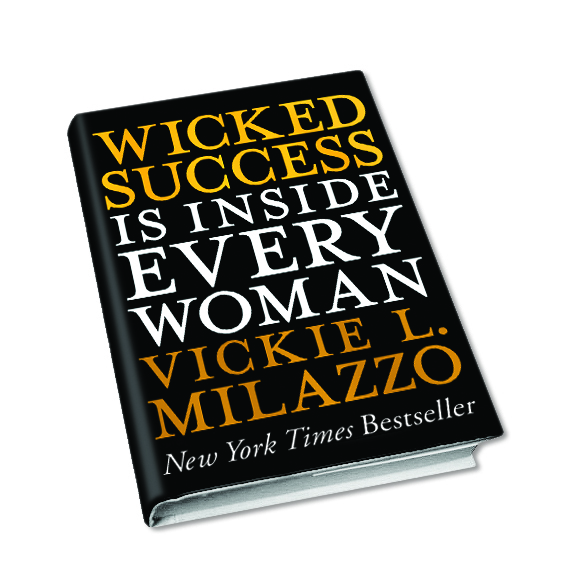 She is the author of The New York Times Bestseller Wicked Success Is Inside Every Woman (published by John Wiley and Sons, Inc.). 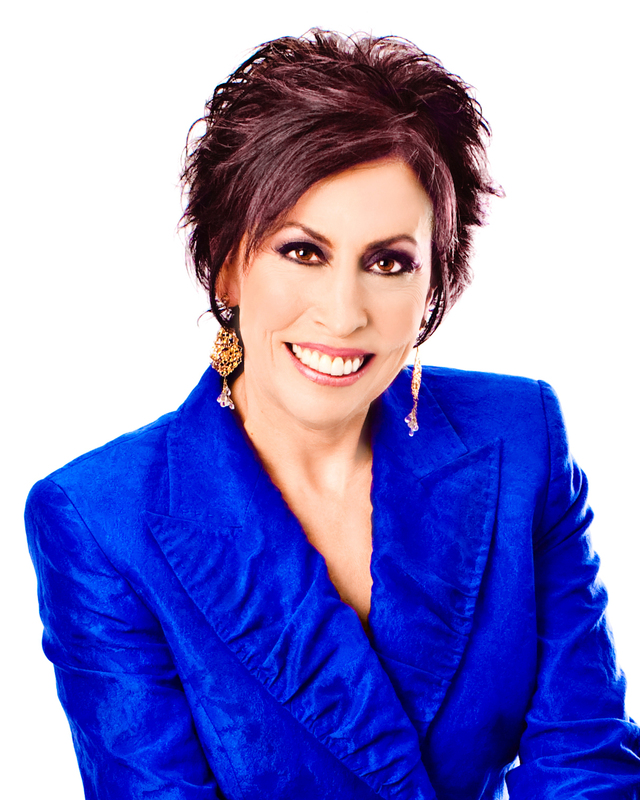 To book Vickie Milazzo as a speaker, contact Public Relations at 713.942.2200 or email: Mail@LegalNurse.com. 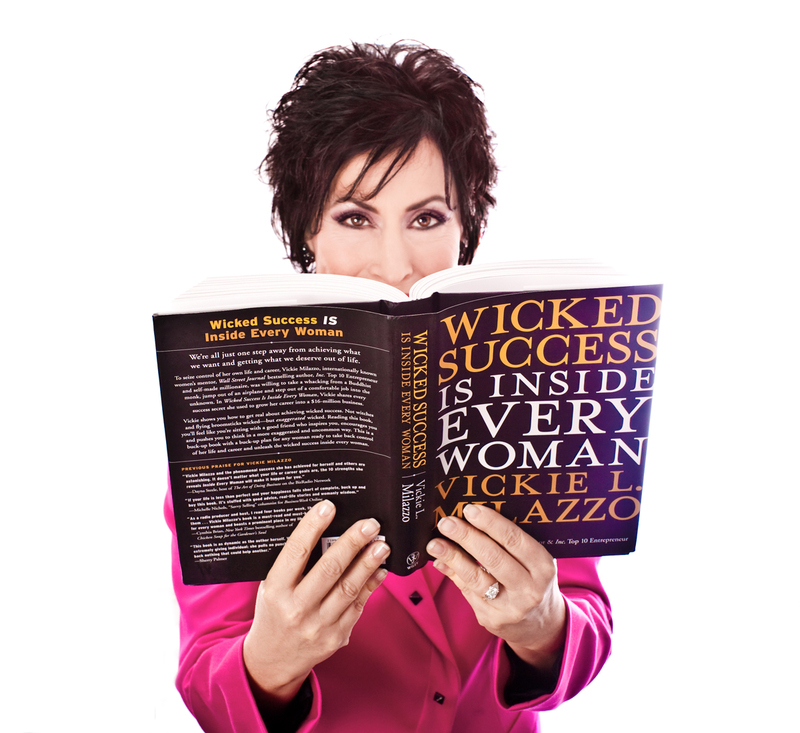 Click here to download Vickie’s bio (PDF format). Click a thumbnail to view and download the file, or click here to download all images (6.32MB).